Thank you! We’ll keep you updated of any changes. See you on Easter day! God has an Extraordinary plan for ordinary people like us. Dress how you want to. Each service will go for about an hour. There’s going to be a petting farm! Teaching about Jesus from the Bible that you’ll understand. Did we mention the petting farm? 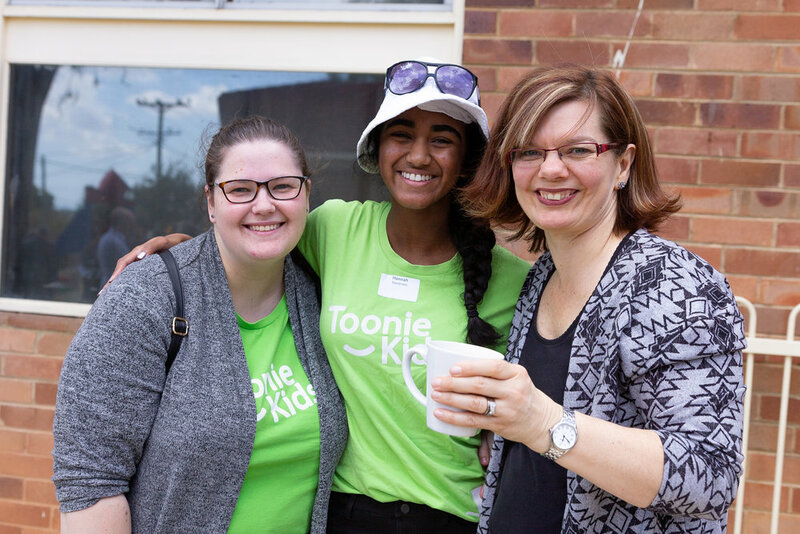 Ever since we joined the Toongabbie family a few months ago, we have been amazed at how genuinely welcoming and supportive everyone is. The Bible is preached faithfully and we have also found the Bible Study groups to be encouraging. Because of the Kids activities, the top car park will be closed (for safety reasons). Don’t worry, there is plenty of street parking. What else is happening over Easter?